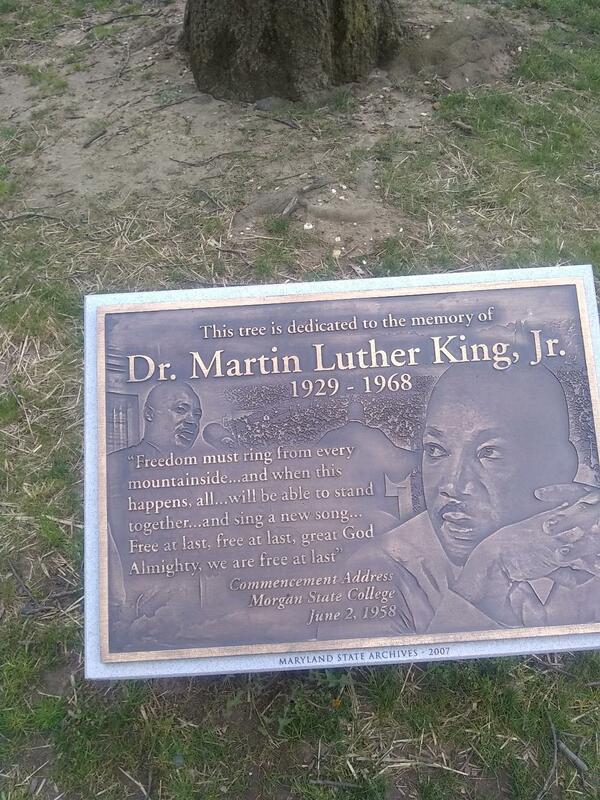 MLK | Thank you for making 2019 Maryland Day a Huge Success! Thank you for making 2019 Maryland Day a Huge Success! Check back soon to learn more about the 2020 Maryland Day Weekend in Planning. The weekend date will be determined soon. Published April 24, 2018 at 1080 × 1440 in Maryland Day 2018 Photos.